When you think about nursing home food, what comes to mind? Candlelight dinners, menus you can vote on and Thanksgiving dinner on the patio? Probably not. But at a five-star skilled nursing facility, that’s exactly what you’ll get. When choosing a skilled nursing or rehabilitation facility for your loved one to recover in, it is always important to take a good look at the food. 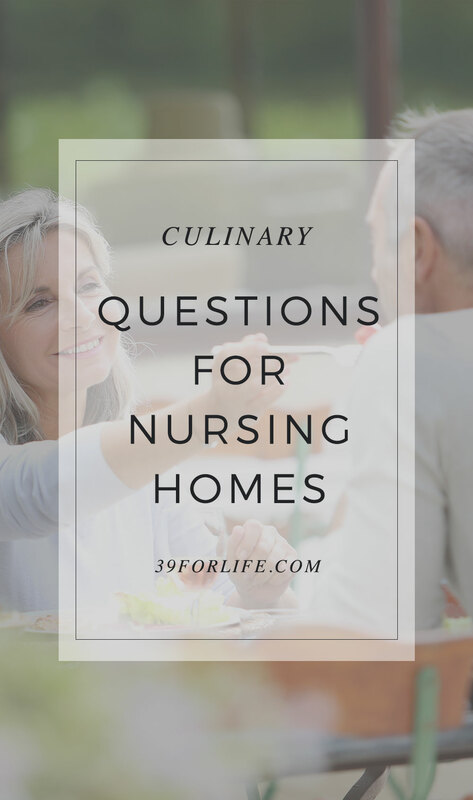 Before deciding on a nursing home, ask yourself a few questions: Receiving answers to these three questions will give you a pretty good idea of what the food—and overall quality of the facility—will be like. Does the food taste good? One of the most frequently asked questions people ask about nursing homes is, “How does the food taste?” Of course, we want to make sure that the meals are nutritious, but we also want them to taste good. A patient is not likely to eat nutritious food if it does not taste good. Many five-star nursing homes take great pride in the quality of food they serve their guests. For example, Garden View Post-Acute Rehab in Baldwin Park, CA, offers a five-star dining experience for their residents by providing gourmet food, a flexible menu, and festive meals. “It’s more like a restaurant than a cafeteria,” says Velia Hernandez, the Dietary Supervisor at Garden View. Take-home message: When selecting a nursing home, make sure to sample the food while you’re there. How does the facility meet the needs of those with special requests? Nobody wants to be forced to eat something they don’t like. So, when deciding on a nursing or rehab facility, make sure that your loved one has the final say on what they eat. High-quality nursing facilities allow their residents to pick what they want to eat from menus instead of just providing them with a meal each day. 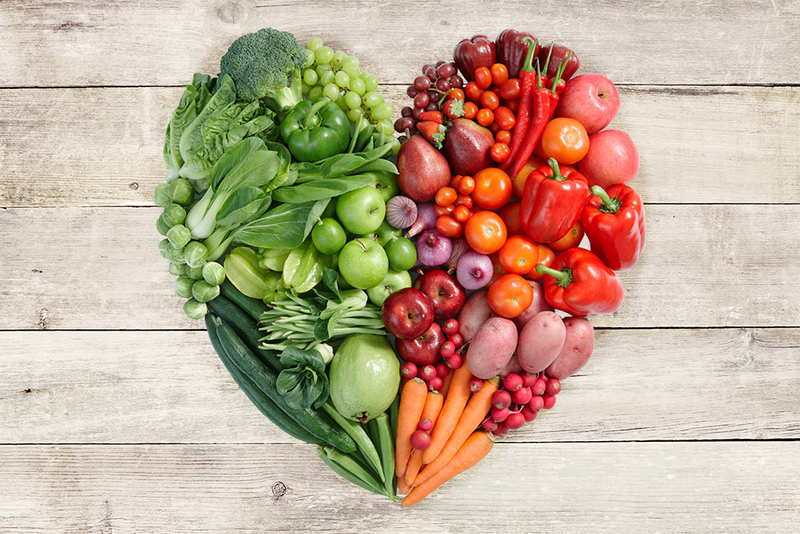 Take home message: Visit with the dietary supervisor to make sure your loved one has the final say on their food. How often is food served, and how is it administered? When choosing a nursing home, your loved one should have as much freedom as possible and not be confined to their room or a dining area. High-quality nursing homes have upscale dining rooms, but also provide meals to patients wherever they feel most comfortable. Whether it’s in the privacy of their room or with a group of friends or family, make sure that they have the ability to eat wherever—and whenever—you want. 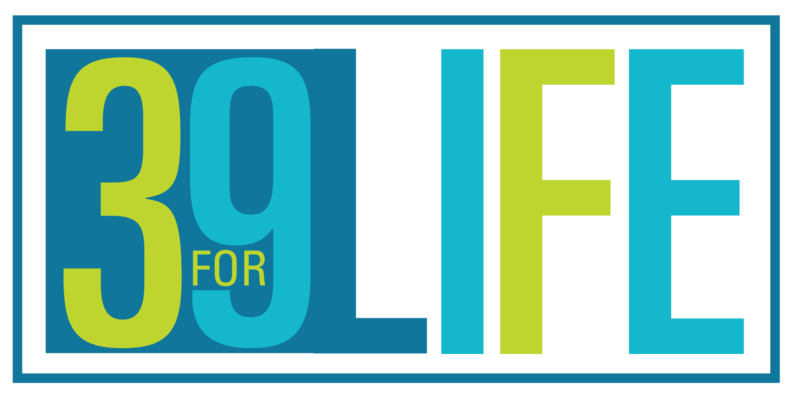 Take home message: Visit with the director of nursing or administrator to make sure that your loved one will have the option to eat wherever and whenever they would like. What are holidays and special events like? High-quality skilled nursing facilities typically provide gourmet meals for special occasions such as Thanksgiving. Using Garden View Post-Acute as an example, last year’s event attracted around 240 guests, including residents, family and friends. The feast was held on the facility patio and featured traditional Thanksgiving favorites: mashed potatoes and gravy, stuffing, cranberry sauce, and, of course, several large turkeys. Take-home message: Don’t go somewhere that won’t give you a nice Thanksgiving dinner. There are many nursing homes that offer great dining and nutrition, but there are plenty that do not. When choosing a nursing home for a loved one, you’ll need to weigh many options—and food is one of them. Not only is good food important in itself, but it is also representative of the type of care and attention to detail that the nursing home will provide. With the holidays approaching, make sure to ask these important questions—your loved one may be eating Thanksgiving dinner there. This article was originally published by agingcare.com. It has been republished here with permission.